Calculate the amount of stamp duty required for your property. 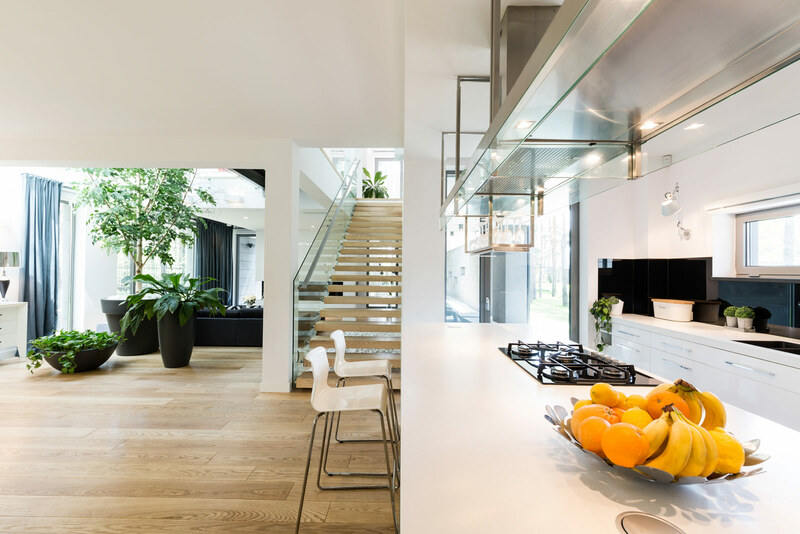 Stay up to date with the latest news, promotions and properties on the market. 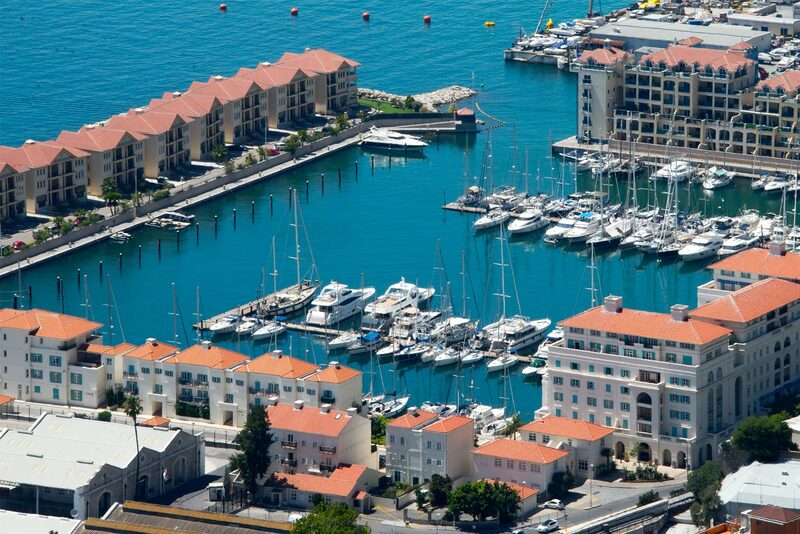 NP Estates is a Gibraltar based real estate agency comprising a bespoke team of property professionals. Whether you're looking to buy, rent, or sell we're confident that our range of personalized services will provide you with everything you need. As a purchaser of a dream property and previously a tenant, I cannot speak too highly of Lorraine, Aidan and Ruth. They go out of their way to really understand their client’s needs, are highly professional and provide exceptional service! The experience that I have had with NP Estates is incredible. They are very professional and provide a personal service. NP Estate’s staff are very efficient, caring and friendly, and above all willing to help when it matters, such as finding for us good professional people to fix things when needed and fast. They go beyond their duty to their clients ‘going the extra mile’ and we would not hesitate to recommend them to other people. NP Estates are welcoming, professionals, knowledgeable, patient and efficient. I would highly recommend them. 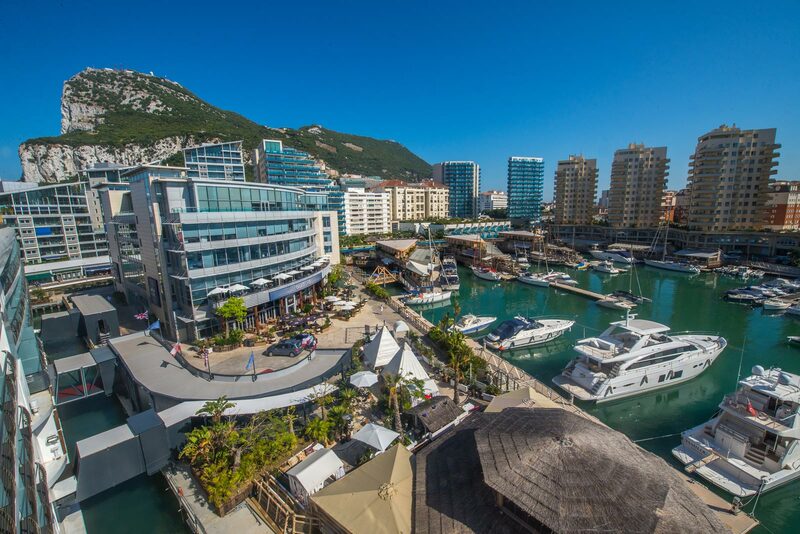 We have been clients of N P Estates since 2013 and have always found the professional level of service and attention to detail on property management matters, exactly what we need as property owners living away from Gibraltar. We are happy to have our properties in such competent hands. By far the best estate agent I have come across in Gibraltar. I have a small flat that they manage and absolutely can't fault them. They are efficient, courteous, friendly and really on the ball. I can highly recommend them.